We are the University at Buffalo Women’s Soccer Team. Since 2014 our program has produced its first ever Division I All-American, Jackie Hall, 7 United Soccer Coaches All-Region recipients, 25 All-MAC honorees, 3 MAC Player of the Year awards, and 36 Academic All-MAC winners. We completed an undefeated MAC regular and post season run in 2014 and participated in our first ever NCAA Tournament. We have qualified for the MAC tournament for five consecutive seasons, the first time it has been done since 2003. Our program is developing young woman who truly C.A.R.E. Our character shows who we are in the community and the platform we have to make a difference. We hold each other accountable both on and off the field. We will compete at the highest level and resiliently attack adversity. Finally, our energy defines who we are on a daily basis. We are raising funds in order to enhance our student-athletes’ experience by giving them the tools necessary to train at an elite level. This past fall we saw one of our largest spikes in injuries in recent history. 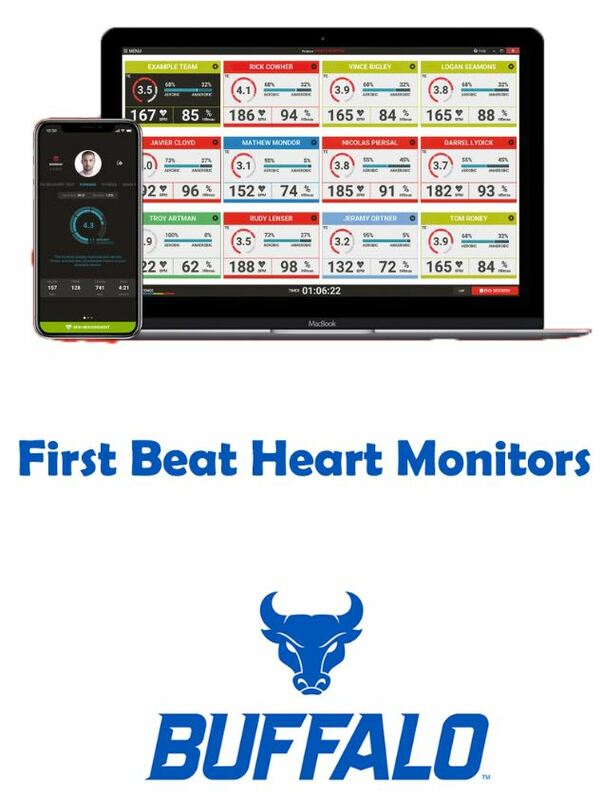 We are looking to invest in Firstbeat Sports Monitor System to track, evaluate and record our athlete’s workload, heart rates and recovery periods. This is instrumental in our goal to maintain player performance and injury prevention. With your help, we can continue to grow our Women’s Soccer program on a national level and continue to succeed in the MAC! All gifts made in support of our Crowdfunding campaign are tax-deductible and will be allocated towards the Women’s Soccer Fund. Any amount helps and goes a long way towards our pursuit of MAC Championships!